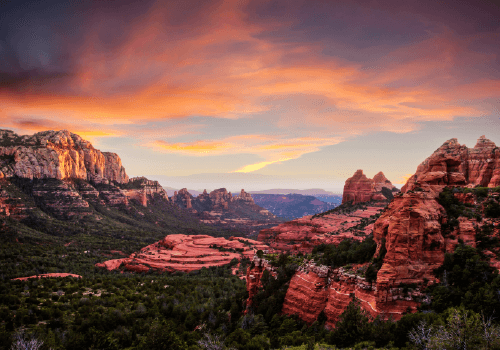 Make the move to stunning Sedona, Arizona. 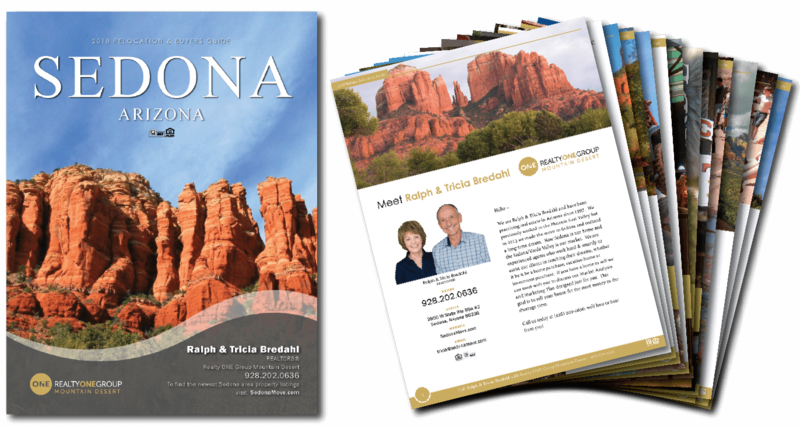 The 2018 Sedona Relocation Guide provides an overview of the region highlighting the best of the community. Learn more about Sedona. This comprehensive 60 page guide is a helpful resource to learn more about the Sedona area. Discover the more about the community, demographics, statistics, activities, jobs, education, healthcare and much more. Plus, we’re available to answer any questions or lookup additional community information for you. 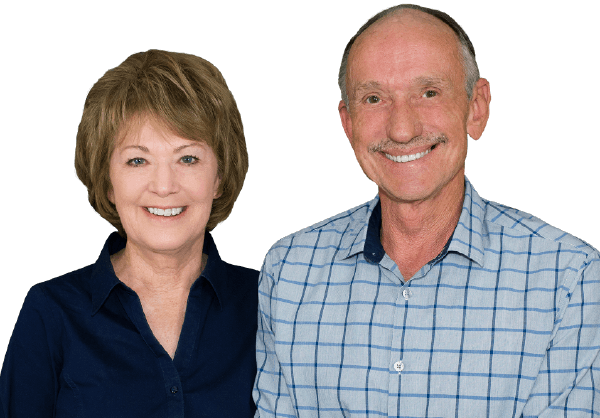 We are Ralph & Tricia Bredahl and have been practicing real estate in Arizona since 1997. We previously worked in the Phoenix East Valley but in 2013 we made the move to Sedona and realized a long-time dream. Now Sedona is our home and the Sedona/Verde Valley is our market. We are experienced agents who work hard & smartly to assist our clients in reaching their dreams, whether it be it be a home purchase, vacation home or investment purchase. If you have a home to sell we can meet with you to discuss our Market Analysis and Marketing Plan designed just for you. Our goal is to sell your house for the most money in the shortage time. Call us today at (928) 200-0636; we’d love to hear from you! Copyright © 2019 - Ralph & Tricia Bredahl with Realty ONE Group Mountain Desert - All Rights Reserved. IDX INFORMATION IS PROVIDED EXCLUSIVELY FOR CONSUMERS' PERSONAL, NON-COMMERCIAL USE AND MAY NOT BE USED FOR ANY PURPOSE OTHER THAN TO IDENTIFY PROSPECTIVE PROPERTIES CONSUMERS MAY BE INTERESTED IN PURCHASING. ALL INFORMATION IS DEEMED RELIABLE, BUT NOT GUARANTEED. REALTORS PROPERTY RESOURCE® AND RPR ARE TRADEMARKS OF REALTORS PROPERTY RESOURCE®, LLC. THE TRADEMARKS MLS®, MULTIPLE LISTING SERVICE® AND THE ASSOCIATED LOGOS ARE OWNED BY THE NATIONAL ASSOCIATION OF REALTORS (NAR) AND IDENTIFY THE QUALITY OF SERVICES PROVIDED BY REAL ESTATE PROFESSIONALS WHO ARE MEMBERS OF NAR. THE TRADEMARKS REALTOR®, REALTORS® AND THE REALTOR® LOGO ARE CONTROLLED BY NAR AND IDENTIFY REAL ESTATE PROFESSIONALS WHO ARE MEMBERS OF NAR.